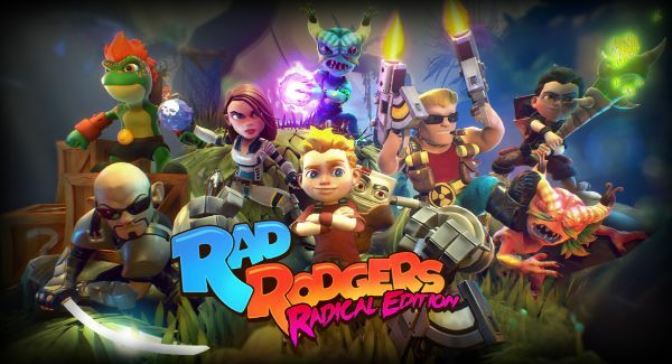 Following listings from retailers and other areas, Rad Rodgers: Radical Edition has been officially announced for Switch. A release is planned for early 2019. 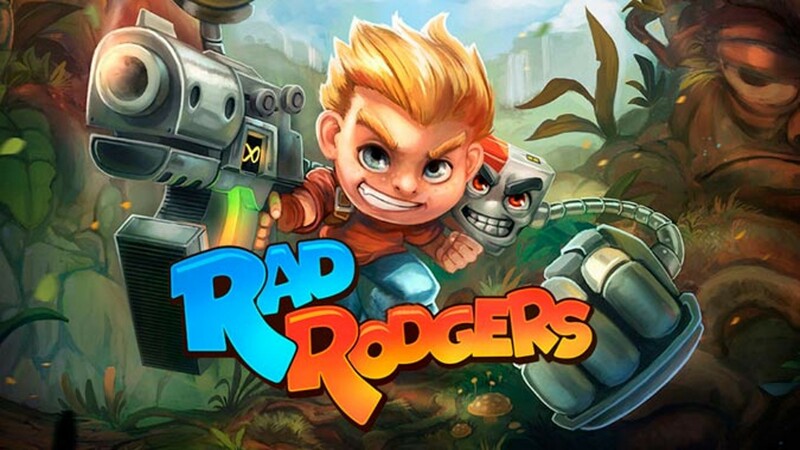 Rad Rodgers is an action platformer, and will sport new content and features when it comes to Switch. 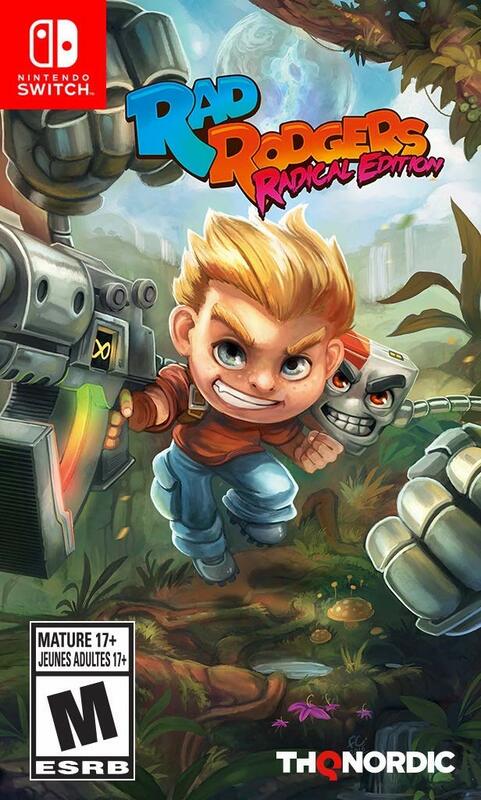 This includes new characters such as Duke Nukem, a two-player co-op mode, a versus multiplayer mode, new abilities, new mini-games, a new overworld, and new levels along with new secrets, collectibles and unlockables.